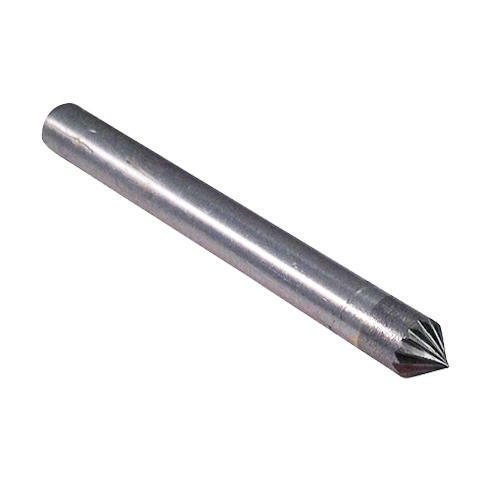 10mm Carbide Countersink Burrs 90 Degree, 6mm (1/4") shank. 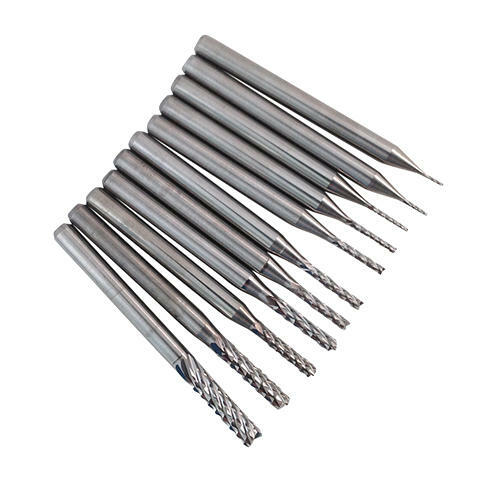 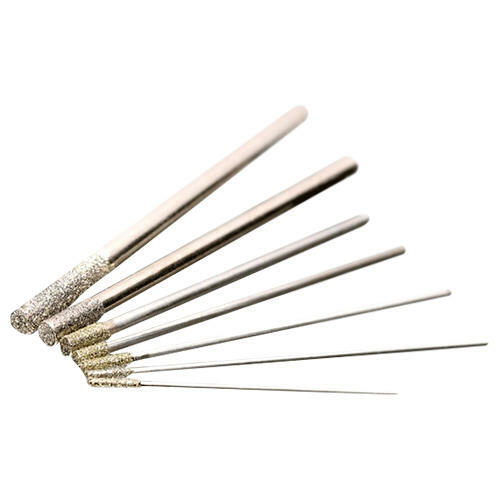 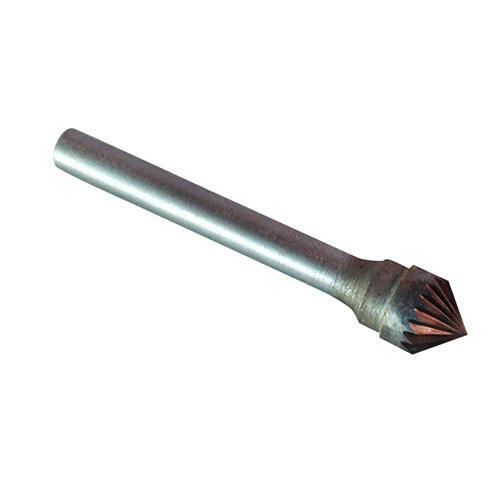 These 10mm, 90 degree V-bit or countersink, solid tungsten carbide burrs are mounted on a 6mm shank. 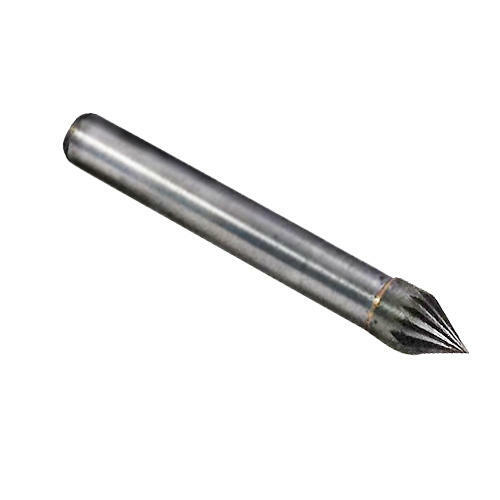 Ideal for V-carving; the tip for cutting into narrow spaces and the bottom for cutting larger areas. 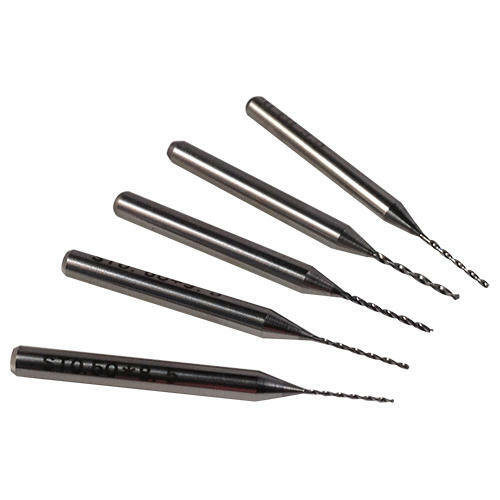 Create sharp corners and remove material with ease. 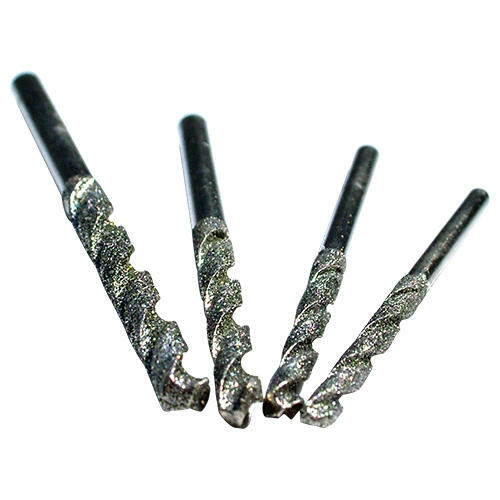 For use on metals, stone, reinforced plastics, fibreglass and hard wood. 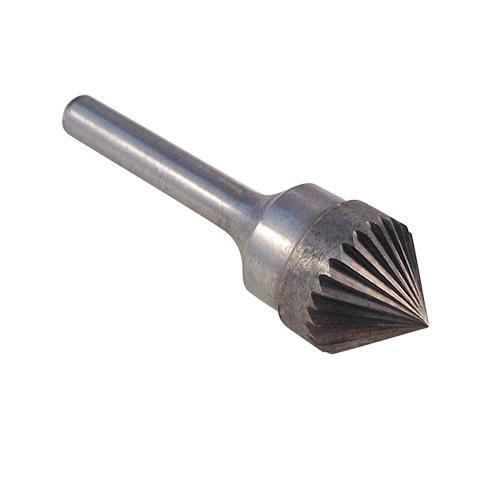 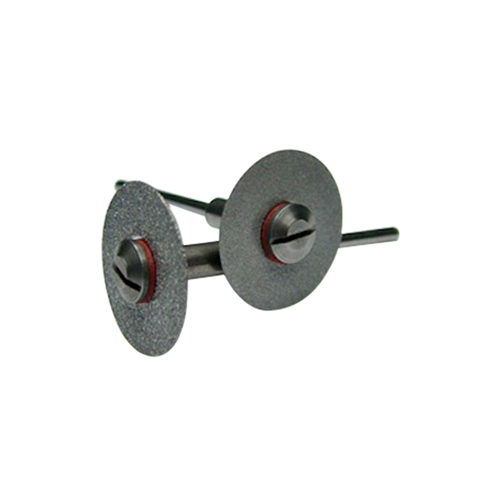 Use with your rotary tool, CNC machine or grinder. 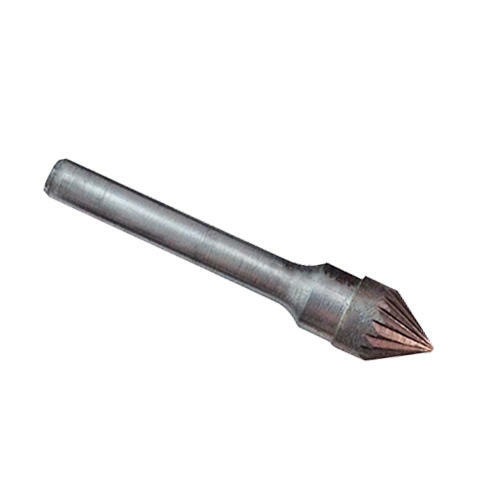 Cutting speed should not exceed 35,000 RPM.